This book is all about raising chickens and other poultry species (duck, turkey, quail, pigeon, goose, and ostrich) for meat and eggs. 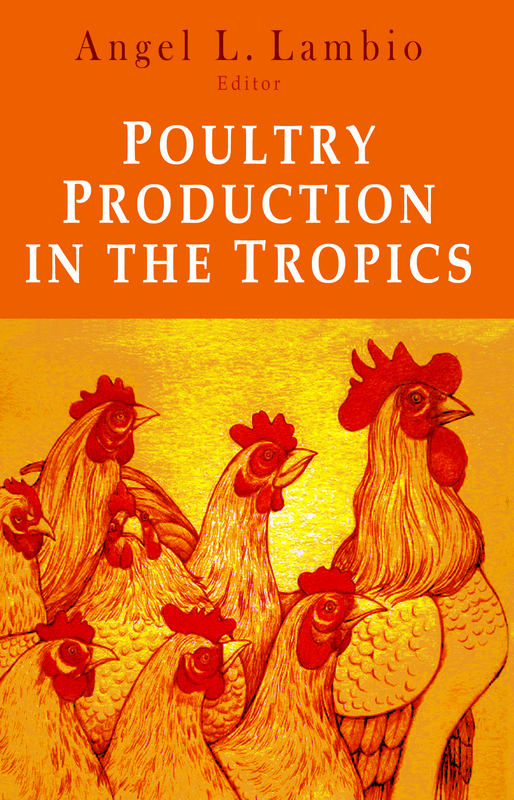 It contains topics that dwell on the basic and practical aspects of poultry production, particularly those related to breeding and hatchery, feeds and feeding, and flock health management. The topics are written by experts from the University of the Philippines Los Baños, with particular emphasis on production under tropical conditions.